Devil May Cry 5 releases on March 8, just over ten years since the release of Devil May Cry 4. Since then, we've seen many other great character-based action games, like Bayonetta, Wonderful 101, NieR: Automata, Metal Gear Rising: Revengeance, and countless. 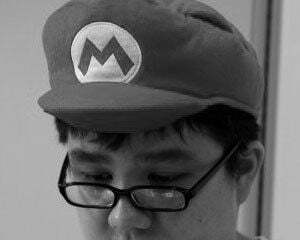 As someone who wasn't into the genre from the beginning - only since playing Bayonetta 2 and listening to the now defunct Super Best Friends podcast - I'm looking forward to joining in crazy uncle Dante's wild ride at the same time as everyone else, riding rockets, punching demons, and stinger-ing my way all over the place. Most of us who are interested in DmC 5 are preparing to get their style on, thanks to Devil May Cry's unique brand of style'in and profile'in combos. These feature some of the greatest weapons ever conceived like Cerberus; a three-part set of nunchaku, to a whole goddamn motorcycle that turns into dual chainsaws. Never forget we killed demons with an electric guitar back in Devil May Cry 3! Many of us are probably curious as to where the story of Dante and Nero is headed in the fifth game. As crazy and convoluted as the narrative is, there's still a lot that has us chomping at the bit. 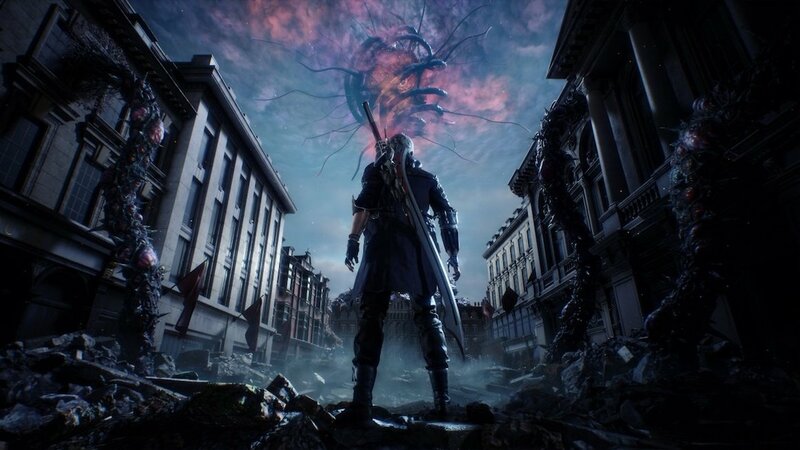 While some of the newest trailers feature some spoilers, everyone should be on the same page that Nero's old Devil Bringer arm has been cut off before the events of Devil May Cry 5. Now sporting a prosthetic arm (courtesy of ingenious technician Nico) and with more demon shenanigans afoot, he'll surely come across the person responsible for lopping his hand off. Also, hopefully Dante gets paid for this new job because apparently his water and electricity have been shut off and I think his toilet hasn't been flushed in days. Some people are nervous about the balance issues that may be present with purchasable red orbs, but most of those worries seem to have faded away over time. After all, you can wear a cowboy hat and scarf while dropping massive meteorites on your enemies, if you're good enough anyways. What are you most excited about for the next heavyweight title from Capcom's trail of recent successes? Is it trying out Dante, Nero, and newcomer V's movesets? Testing the limits of your skill in the forthcoming Bloody Palace? Or seeing where the story goes for uncle Dante and Nero? And just what is the deal with V anyways? 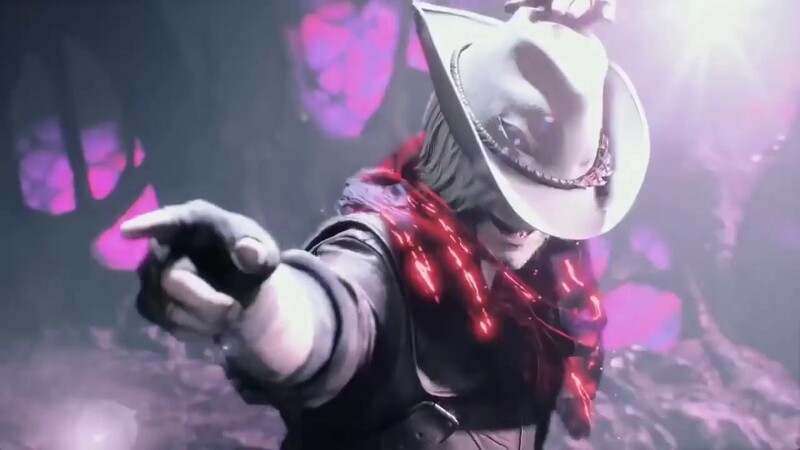 Leave a comment below and let's all patiently await for the moment we finally get to pull the devil trigger.